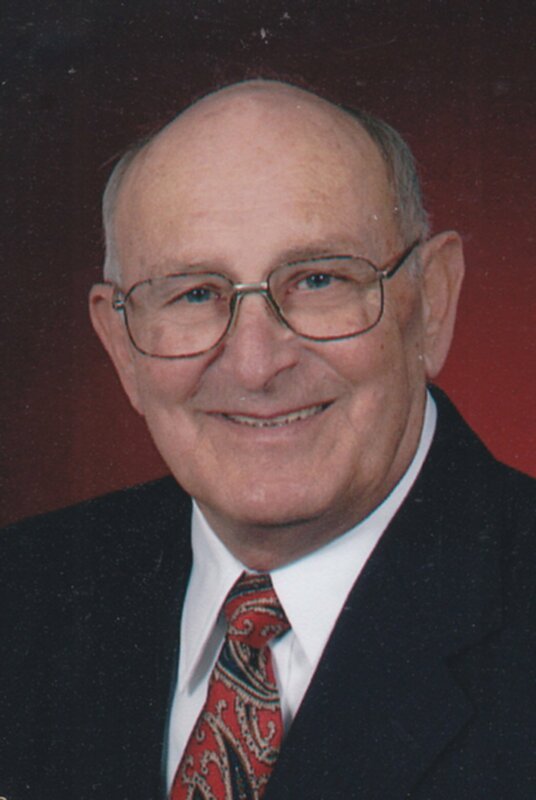 HARRY ARTHUR ICENBERGER, 79, was born June 20, 1937 and passed away August 17, 2016 at North Delta Hospice House in Southaven. Mr. Icenberger was a member of Holmes Road Church of Christ in Memphis, TN; was a Navy veteran; and a retired Air Force veteran. He is survived by his wife of 58 years, Jeanette Icenberger; three children, Tim Icenberger and his wife, Vickey, Wendy Caldwell and her husband, Scott, and Chris Icenberger, all of Southaven; two sisters, Barbara Ingram of Memphis and Myrti Metzler of Jupiter, FL; seven grandchildren; and six great grandchildren. Visitation will be Friday, August 19 from 1 p.m. until the service begins at 2:30 p.m. at Twin Oaks Funeral Home in Southaven. Military honors will follow the service. Burial will be in West Tennessee State Veterans Cemetery, at a later date. The family requests that any memorials be made to the Stovall Foundation. Please accept our most heartfelt sympathies for your loss…our thoughts are with you and your family during this difficult time. Thank you for your service to our great country, Mr. Icenberger. May you rest in peace. i just saw this on fb. he was a nice man.never knew he was a navy veteran.i was a navy wife most of my adult life. i pray for comfort to his family until we all meet again in heaven.